If you’re susceptible to Mosquito bites, the first thing you might grab is some commercial product. Please don’t. Each claims it does not contain harmful chemicals, such as Deet, and is just as effective against pests, but it feels oily or sticky. Now, of course, you could wear long pants with socks and longer sleeved shirts to help deter those pesky Mosquitoes or gnats or enter any other bug that makes you its dinner. However, if you live in a warmer climate, it becomes cumbersome to wear all that extra clothing while enjoying the outdoors. 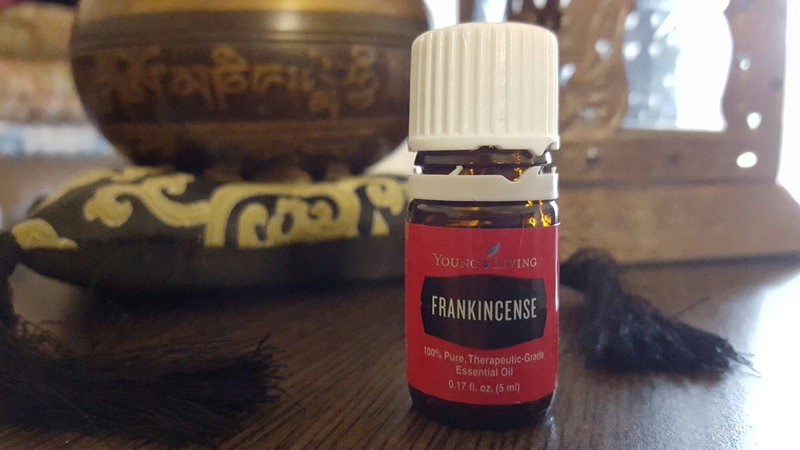 This is where Young Living Essential oils brand Purification comes to our aid. 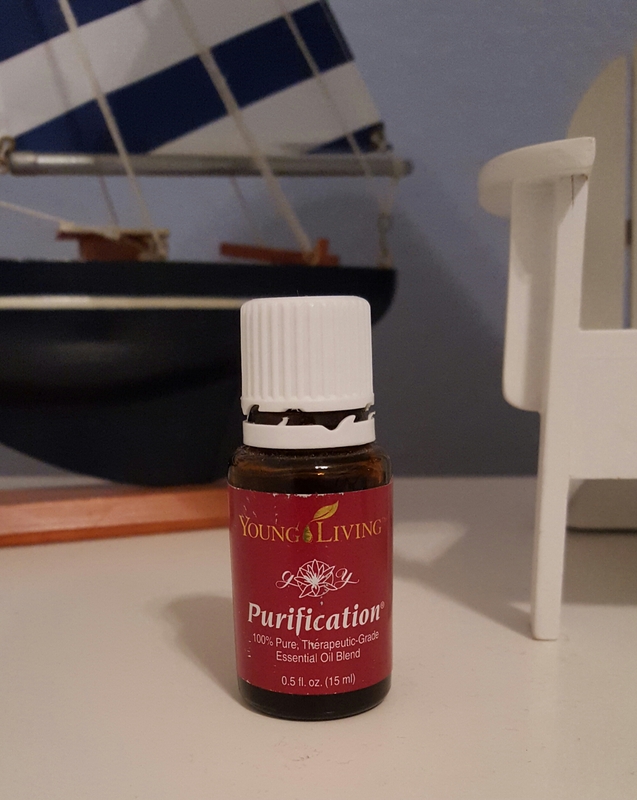 Purification is an oil blend that contains the ever-effective citronella and lemongrass combination along with some other oils like rosemary and tea tree. 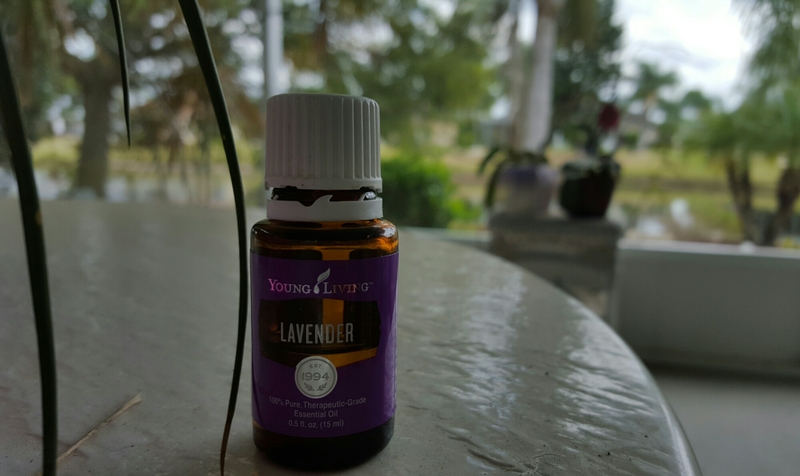 Since this blend is rather strong, I like to use a carrier oil like coconut or a lotion with which to rub into my skin. I place a couple of drops in my palm with the oil and mix it with my hands. I rub this where my skin is exposed. It smell fabulous and leaves no greasy feel. The best thing about this is that I never need to wash off after playing outdoors or walking in the woods like the commercial brands. All natural is the way to go. I’ve always had issues with bugs. They just love me. But when I was posting my blog about Thieves oil last night, the bugs started to come out. I reached into my Premium Starter kit and found my bottle of Purification. In moments, those no-seeums left me alone. 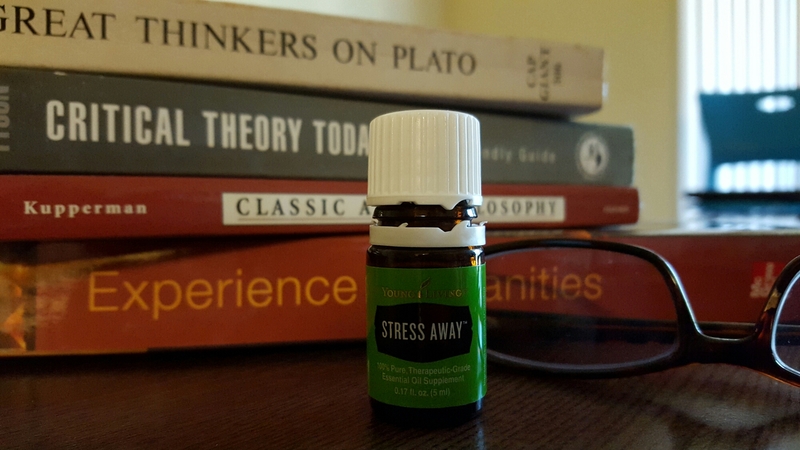 I could finally get my work done without slapping my skin or shoeing the bugs away. They didn’t even try landing on me. What a relief, and I didn’t load my skin with toxic chemicals. 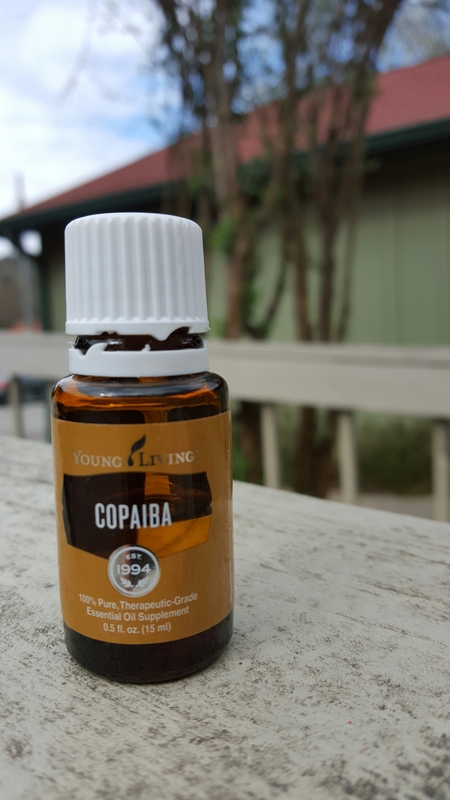 I also like to use this oil in the event that I am bit before applying my oils. The combination works wonders to alleviate the pain and itching caused by Mosquitoes or other pesky critters. Give it a whirl. You will not be disappointed.